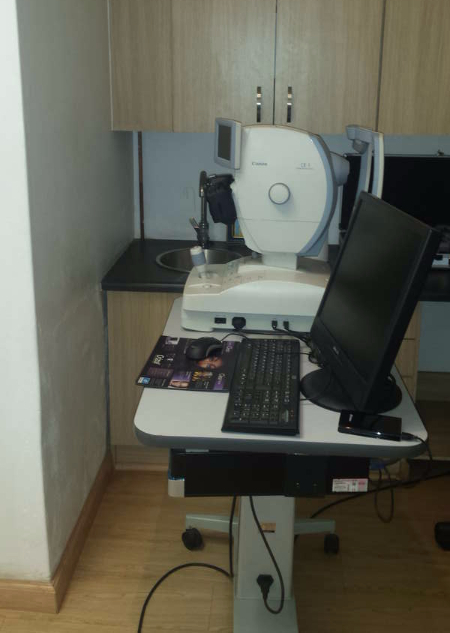 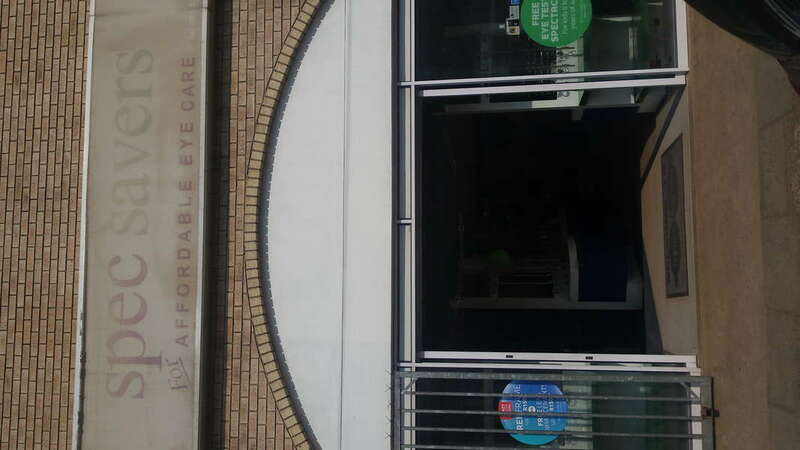 With 3 dedicated team members, Spec-Savers Retief St in Pietermaritzburg is able to offer our patients 1 testing room equipped with a Snellen Chart. 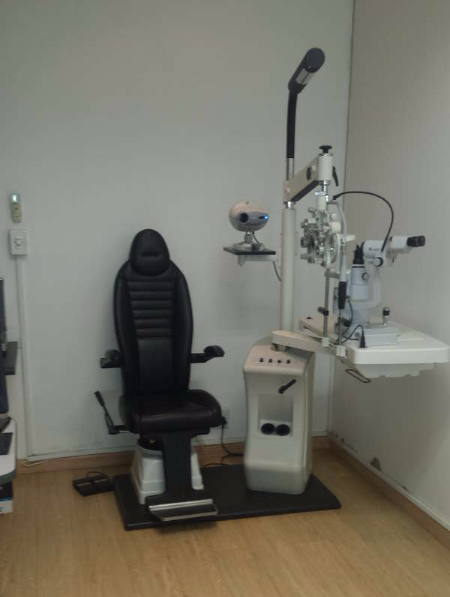 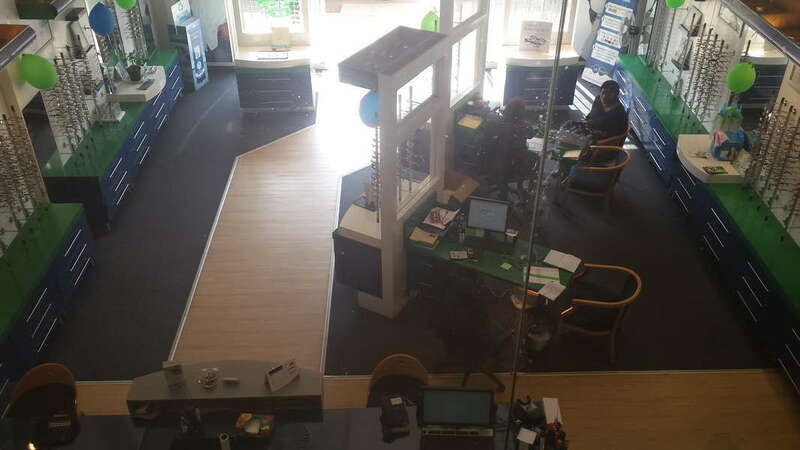 Having opened in July 2009, we have 2 trained Optometrist and a highly qualified team whom work tirelessly to offer our patients friendship, good attitude and a smile. 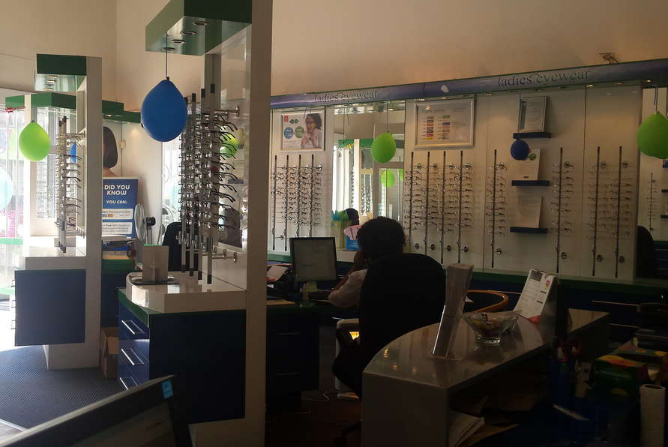 We aim to provide a passion for what we do with a focus on attitude, smile, personality, interaction, loyalty, advertising our products and building a brand.